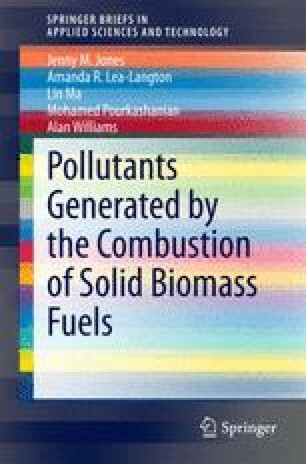 This chapter deals with the capture and storage of carbon dioxide produced by the combustion of biomass. Since biomass combustion is potentially carbon neutral, this technique could provide a method of reducing the carbon dioxide concentration in the atmosphere. The general features of this future technology of ‘bioenergy carbon capture and storage’, known as BECCS, are outlined. These cover biomass combustion with air or oxygen, gasification and chemical looping. Carbon capture and storage processes are briefly discussed.